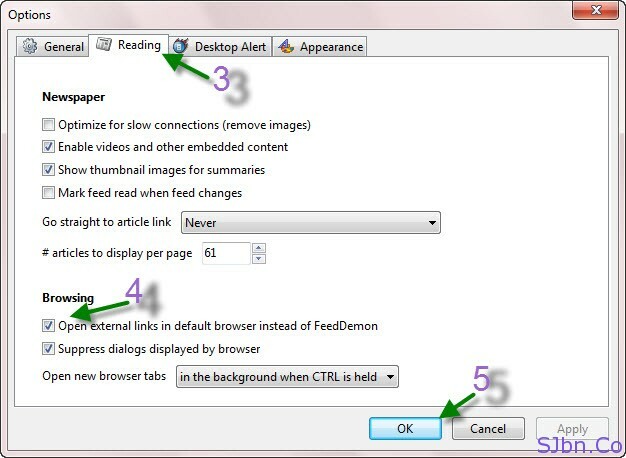 Today in this post I will tell you how you can open all links on in FeedDemon in your default web browser. When we click on any link while reading feed in FeedDemon it opens link in their in-built browser which work on Internet Explorer (IE). 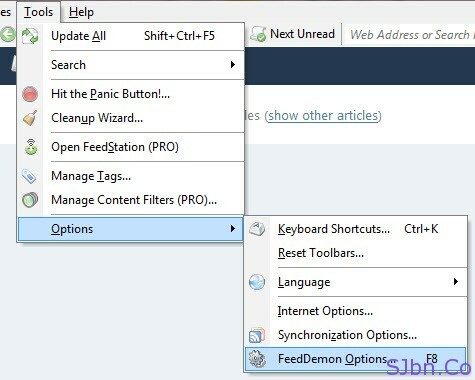 And sometimes when we have too many feeds in our FeedDemon, it makes FeedDemon work little slow so we need to right click and select Open in New Window to open that link in our default browser. Now whenever you click on any links it will by default open in your default web browser. If you have any question or problem let me know.